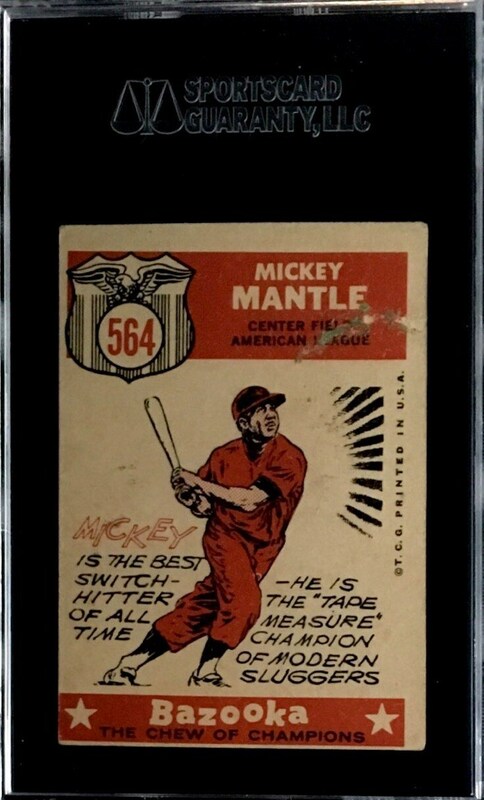 Up for your consideration is a 1959 Topps #564 Mickey Mantle All Star card. 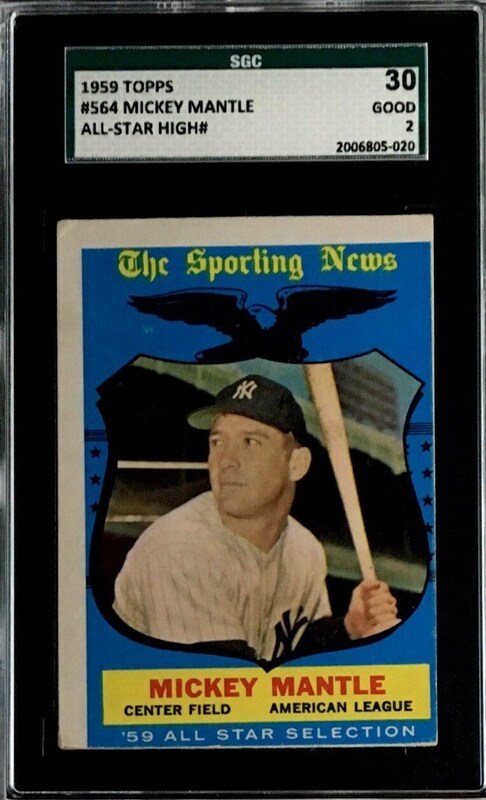 Mantle cards are the most sought after in the industry. The card has been graded a SGC 30 (Good 2).